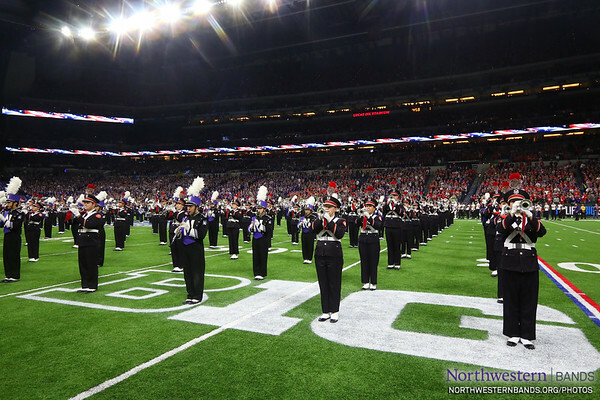 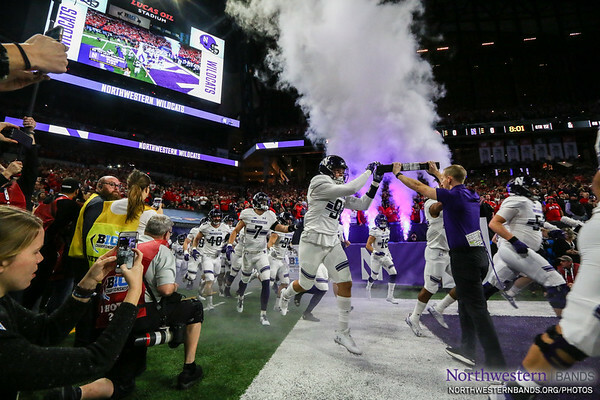 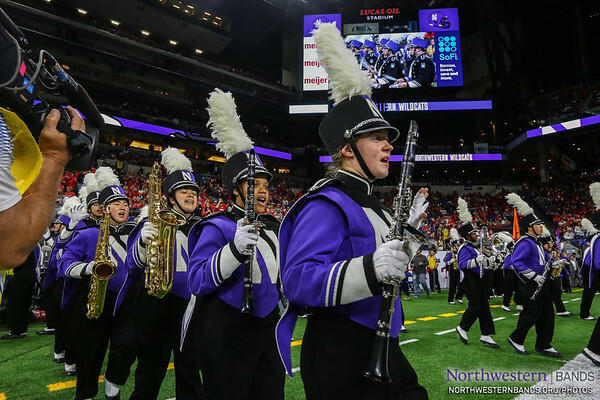 The Northwestern University "Wildcat" Marching Band performs at the B1G Football Championship as Northwestern competes against Ohio State on December 1, 2018. 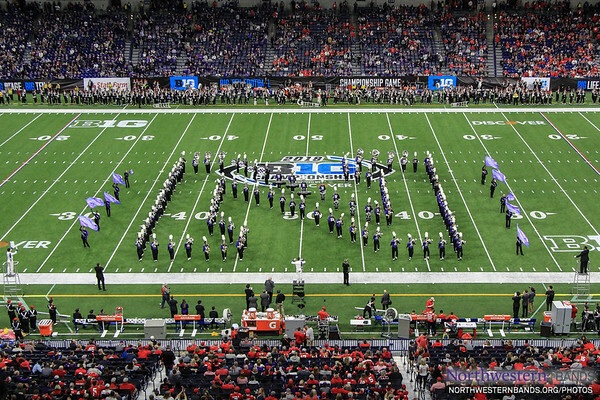 Home Sweet Evanston. 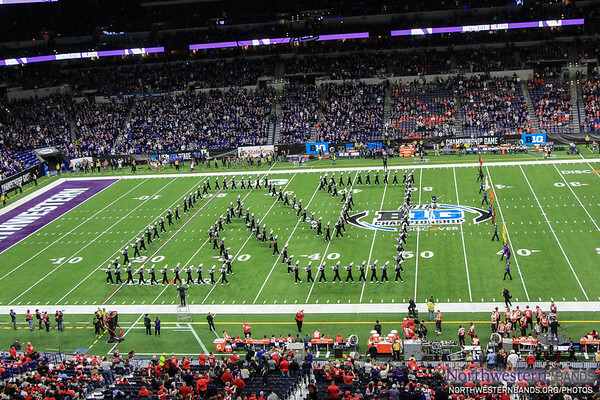 Thanks to Everyone For Another Awesome #NUMBtrip! 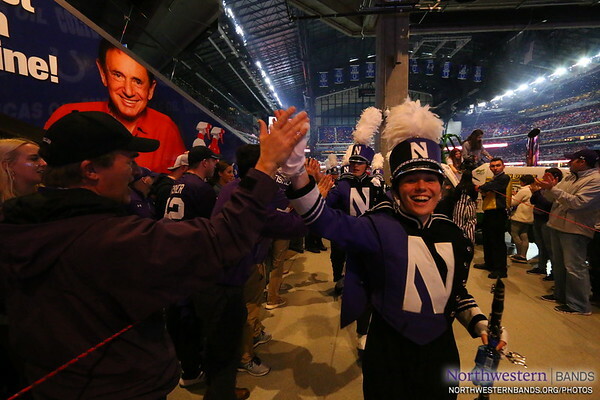 High Fives All 'Round For the Wildcat Band! 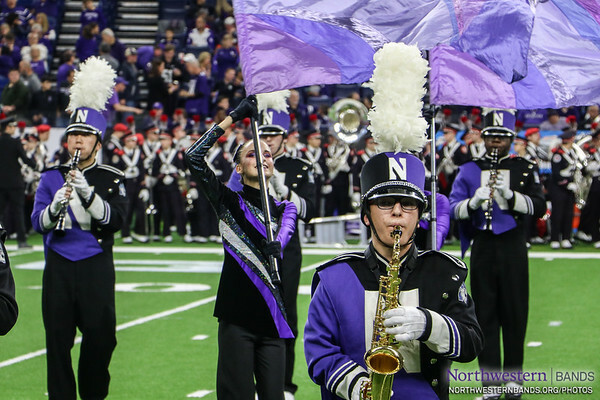 Rockin' It in Lucas Oil Stadium! 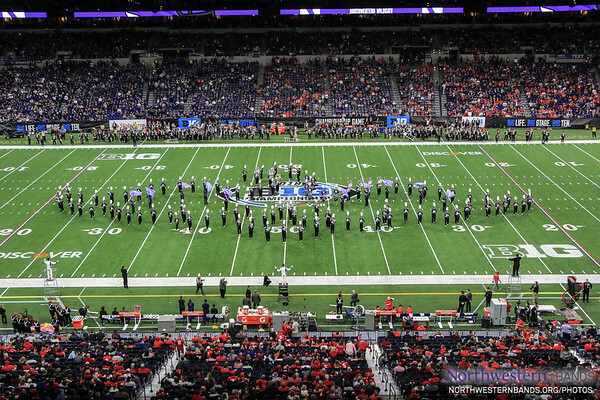 PLAY "FREE BIRD!" 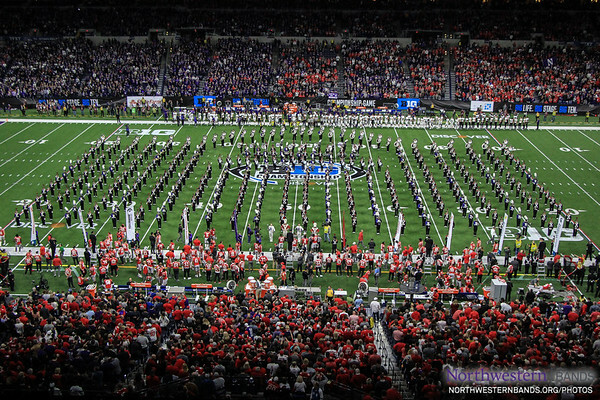 PLAY "FREE BIRD!" 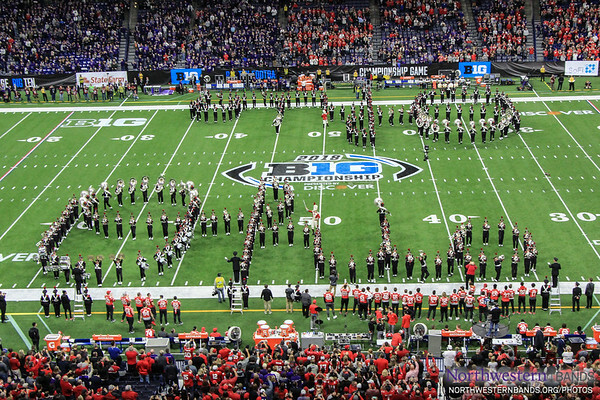 #B1G Bands Are The Best Bands! 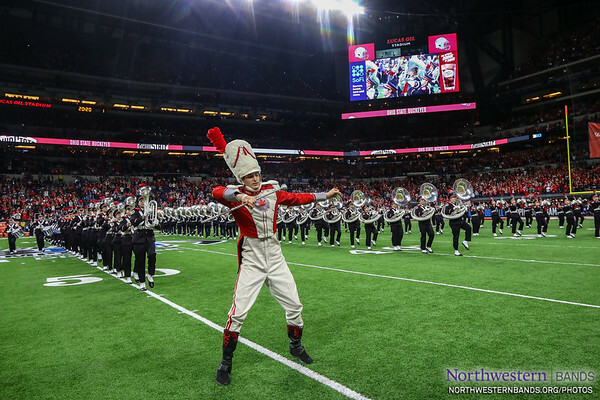 We Loved @TBDBITL's Pregame Show! 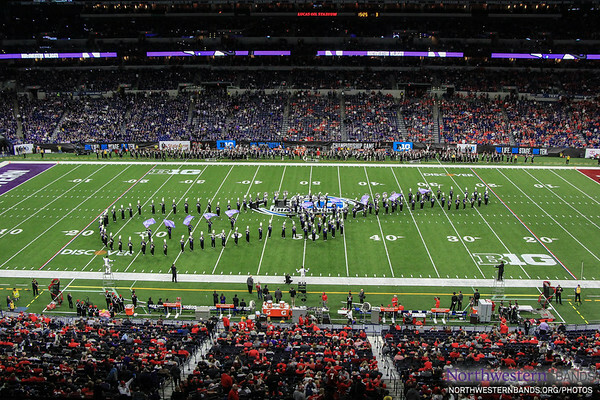 Well, This is a #B1G Deal! 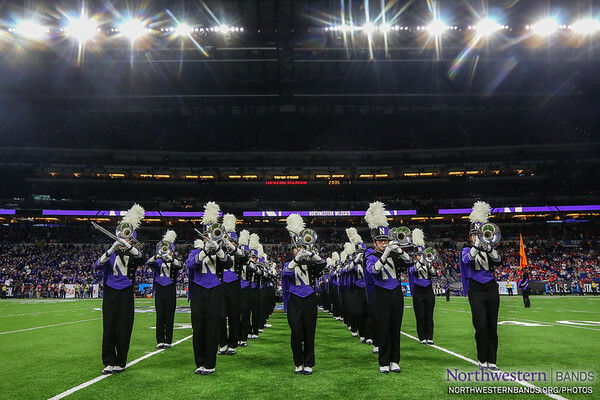 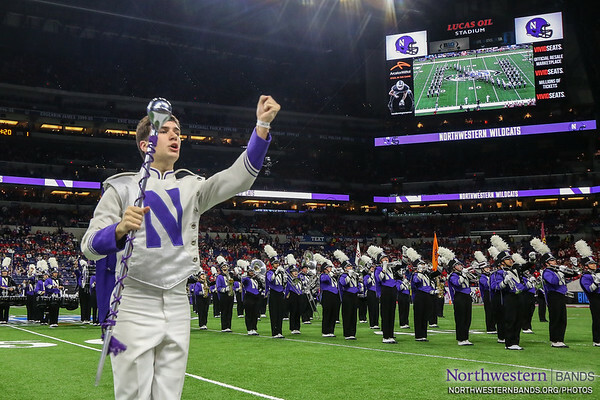 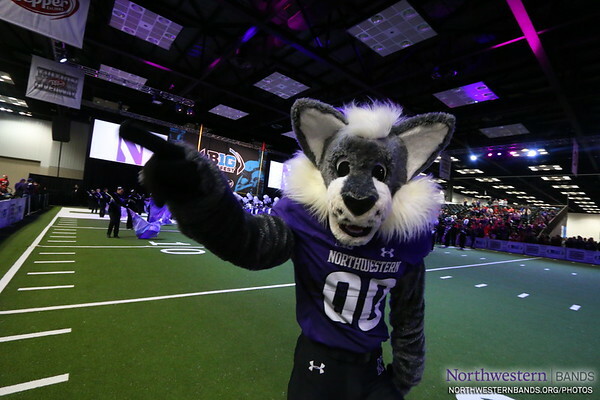 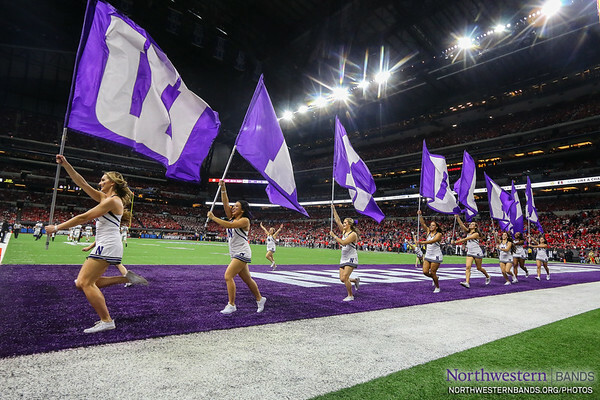 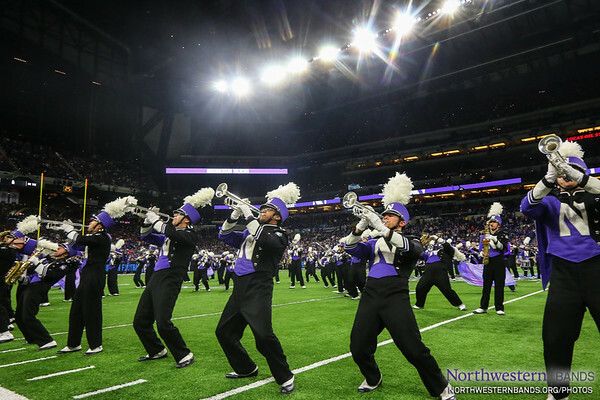 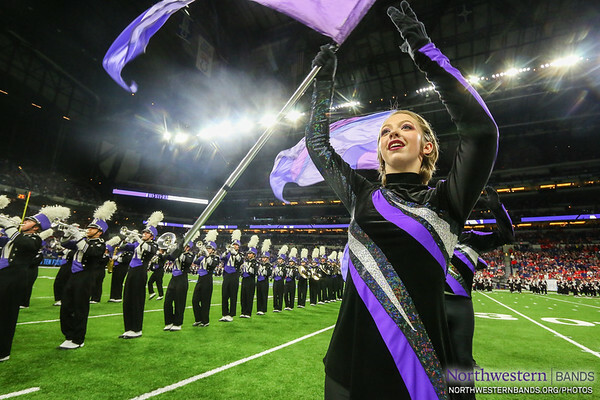 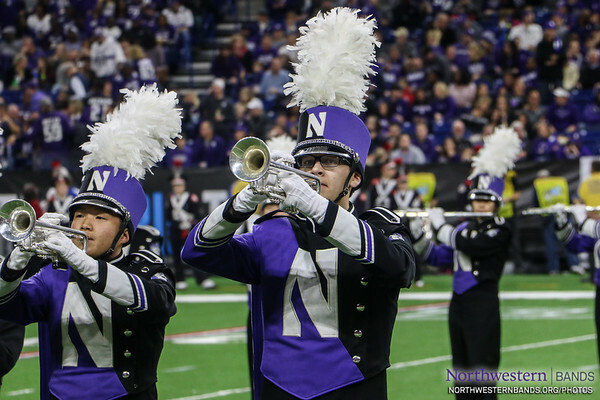 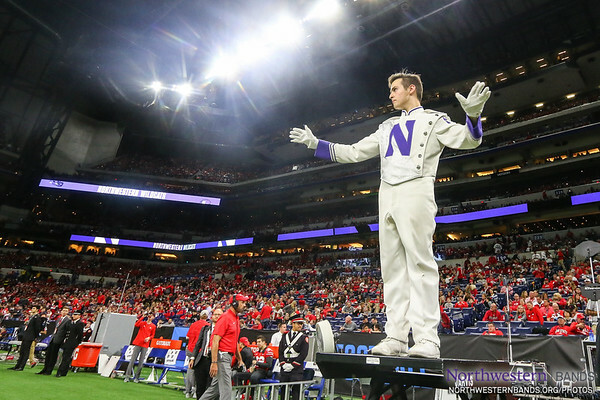 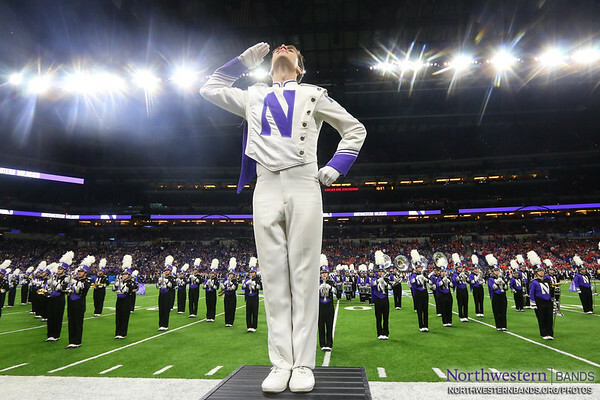 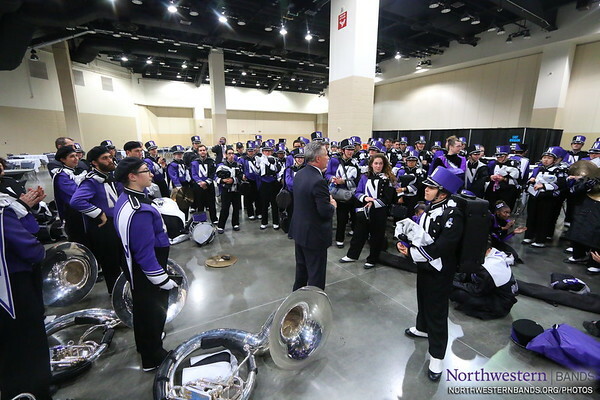 The Northwestern University 'Wildcat' Marching Band performs on December 1, 2018, as Northwestern competes against Ohio State for the B1G Football Championship at Lucas Oil Stadium in Indianapolis, Indiana.